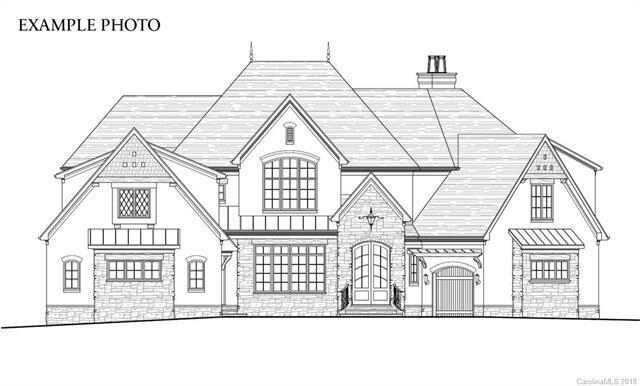 Build this Custom design with New Tradition Homes on a stunning hillside home site viewing the 4th fairway. Elegant Entrance, formal Dining & private study greet you leading to spectacular open vaulted great room, chef's kitchen, breakfast and keeping rooms. Enjoy the course views inside and out for relaxation and entertaining. Elevator access to all floors. Master retreat is award winning! Lower level entertainment,exercise, play, and media spaces are all you will ever want for. New Tradition homes offers the finest craftsmanship, including stunning architectural detail & appointments. Owners Jim & Debra will lead you through the custom build process seamlessly to create your home reflecting your lifestyle and personal tastes. All final plans must be approved by LV ACC committee. Plans & Build prices subject to change. Application and full membership to Longview Club required. Extraordinary Club Amenities!